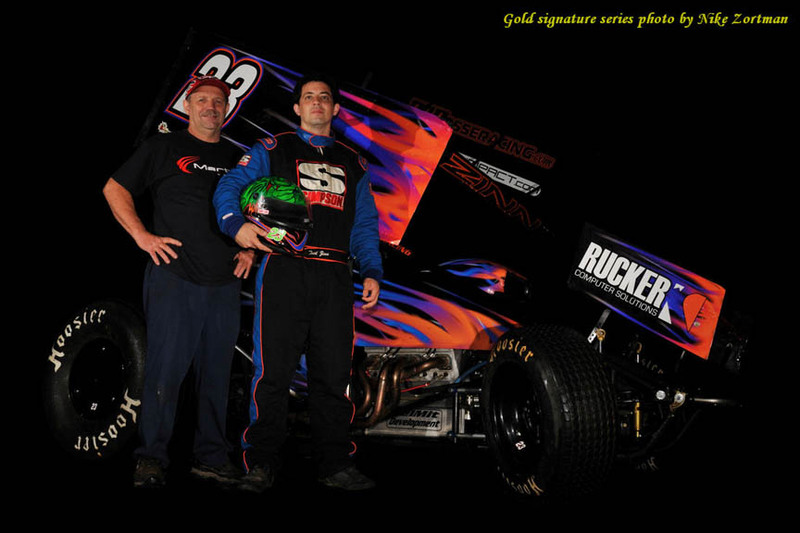 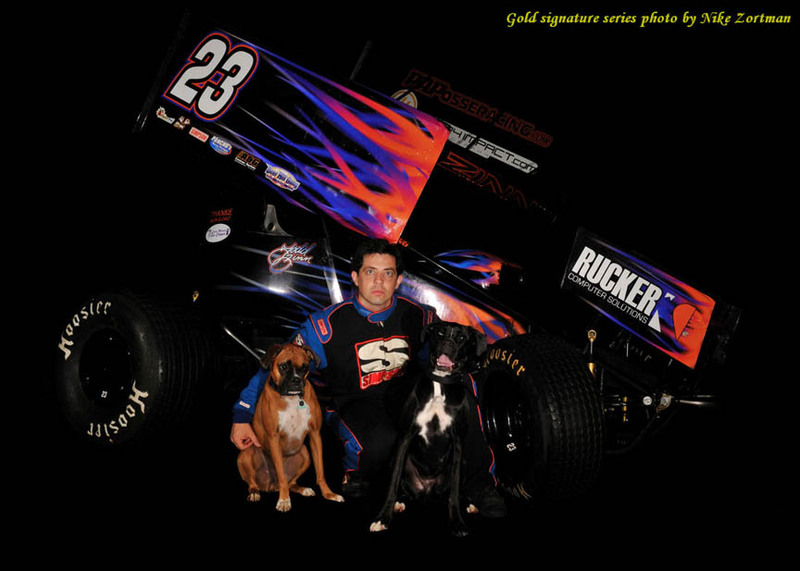 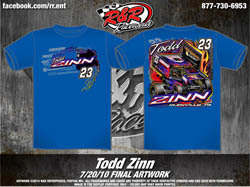 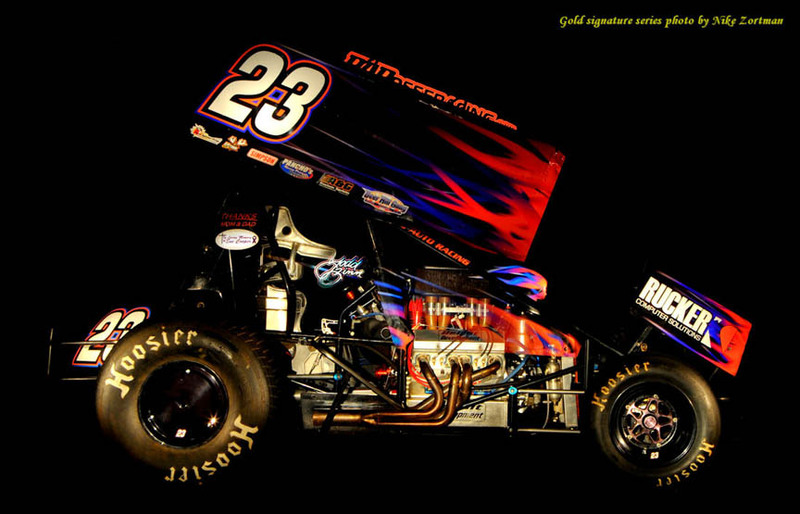 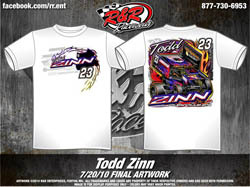 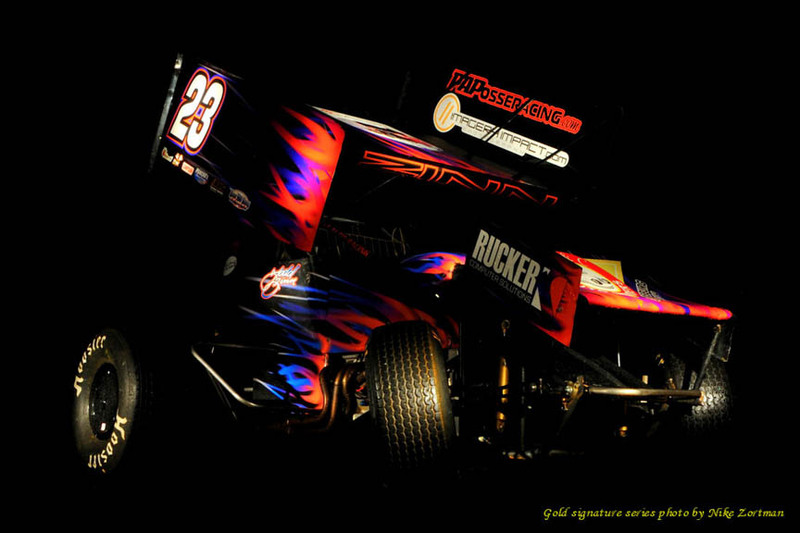 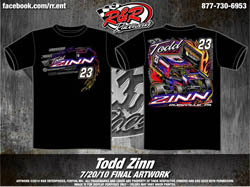 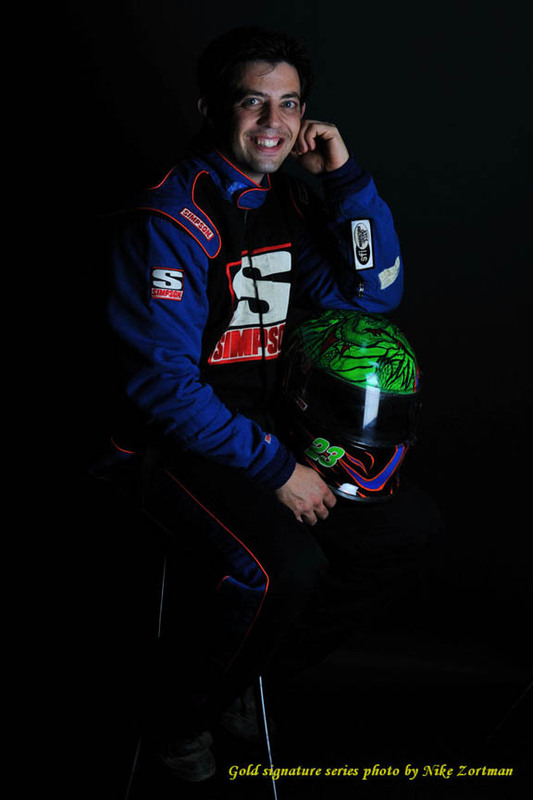 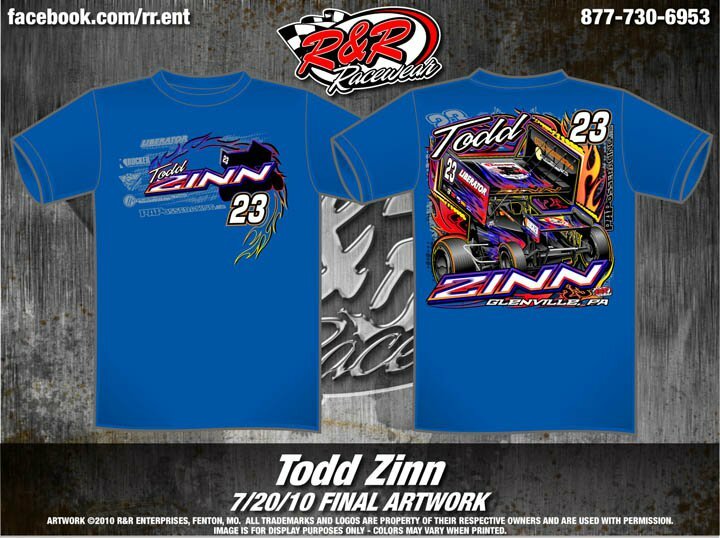 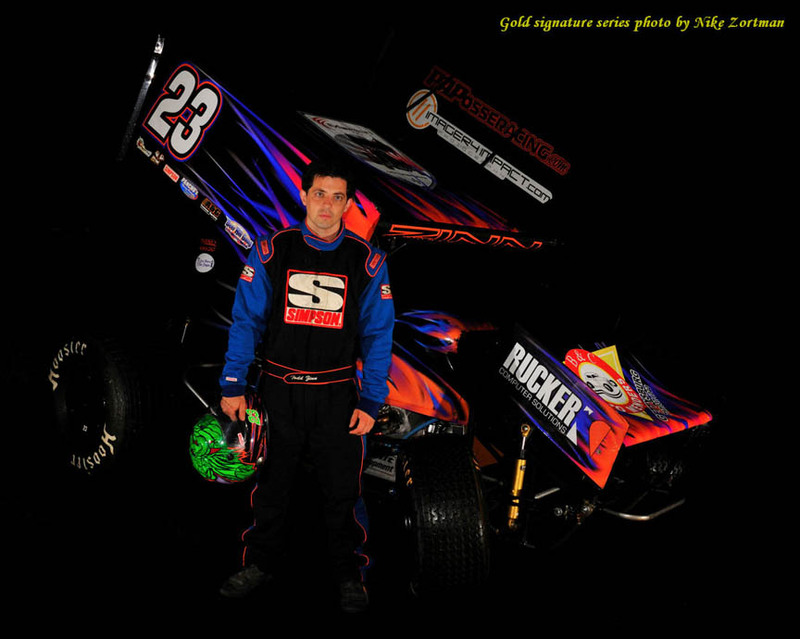 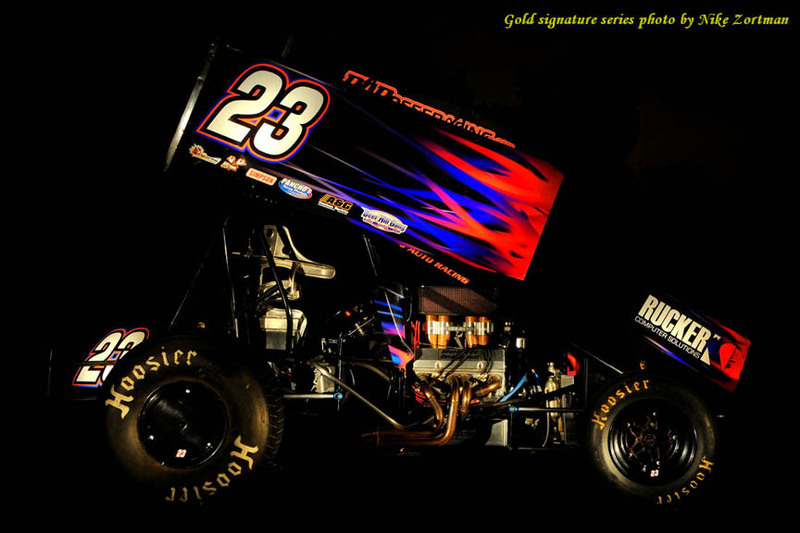 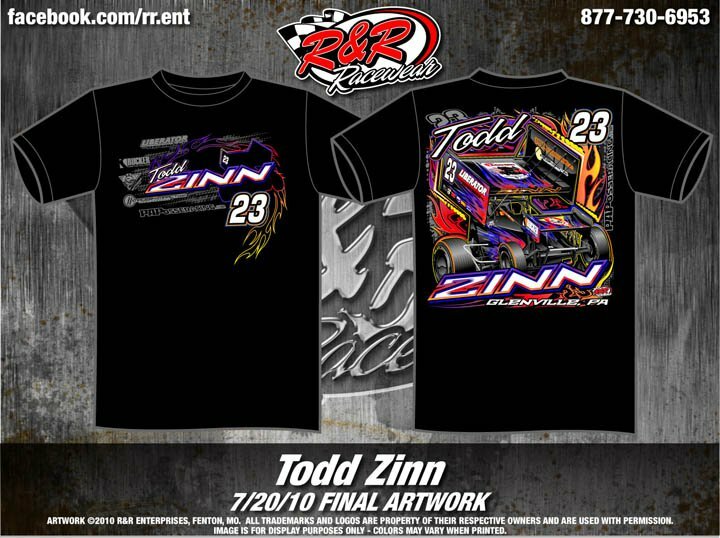 August 31, 2010 - The New 2010 Todd Zinn shirts are in. Please contact Todd at todd@toddzinn.com for more information. 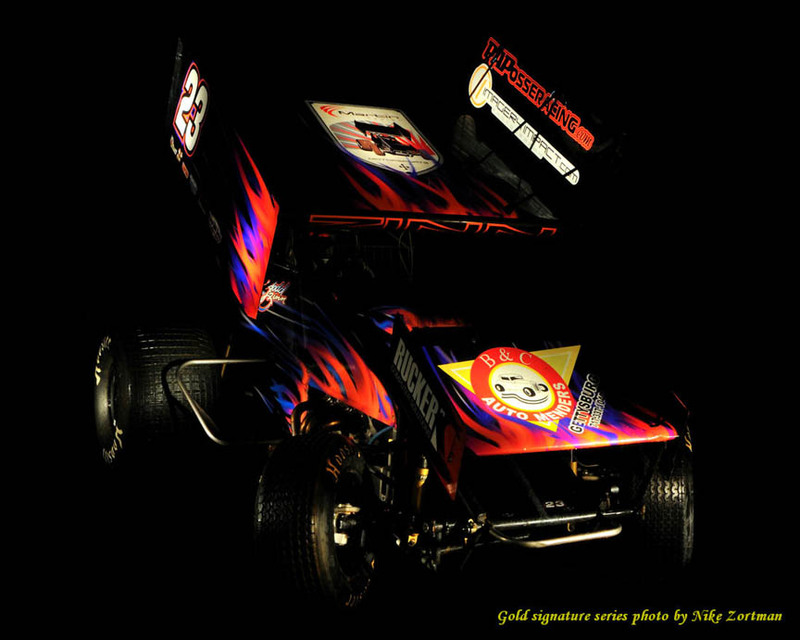 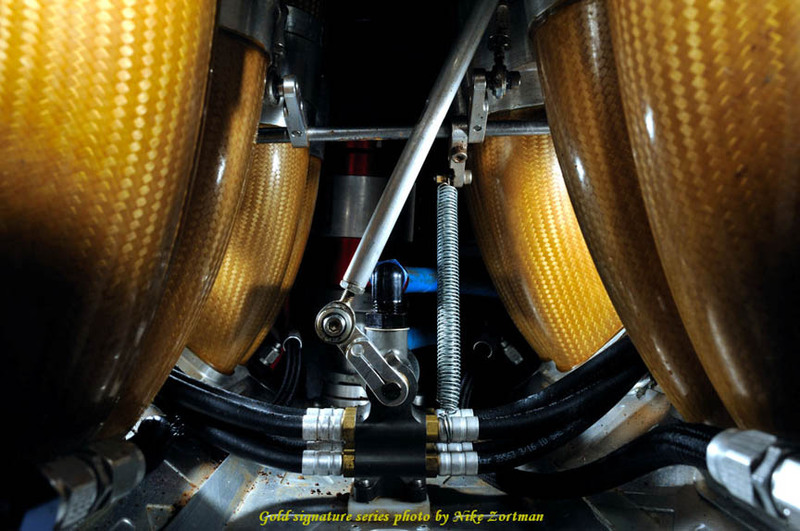 Click here to see more great work from Bare Productions.